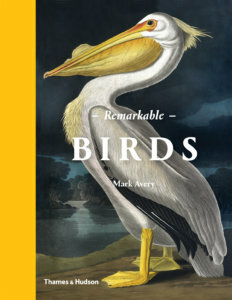 If I don’t always agree with the environmental solutions of the former RSPB director Mark Avery, I do admire his fight for birds. Here the Birdman has curated a “showcase” of 67 significant birds that we share, or have shared, planet Earth with. Songbirds, raptors, useful birds, adored birds. Avery’s pen portraits are exquisite, as are the hundreds of accompanying antique paintings and drawings by the likes of Audubon and Thornton. The book is like holding gold or jewels. I cannot put it down. Thank you very much John Lewis-Stempel! Are you going to review John's new book, 'Where Poppies Blow: The British Soldier, Nature, The Great War', in return? Ed - maybe. I have a stack of books to read already. Is it good? Indeed it is. A fascinating perspective of the Great War.